Solid wood posts, CCA pressure treated to .40 refusal and made from several species of pine trees native to the Southern USA. 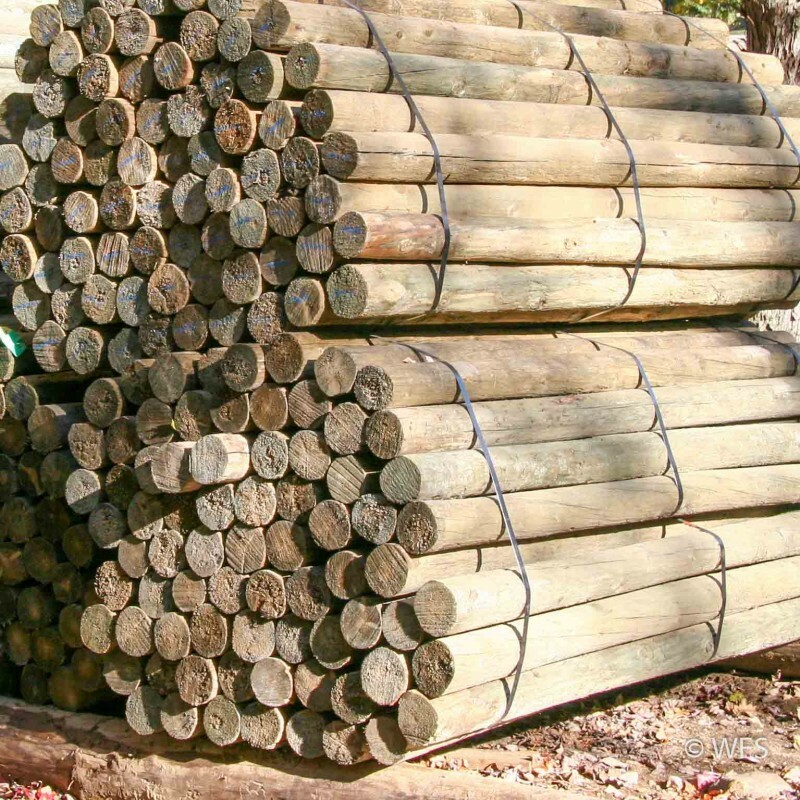 These solid wood posts are CCA pressure treated to .40 refusal and made from several species of pine trees native to the Southern United States. They are slightly heavier than Lodge Pine but treated equally well to last! Bundle sizes differ due to weight so be sure to check with us when ordering in bulk.